Health systems across both developed and developing regions are struggling to meet the diverse and complex needs of increasingly ageing populations. In response to these challenges a number of recent reports (Onget al. 2016; WHO 2013) have highlighted the need for research into the role of innovations in providing health and social care. 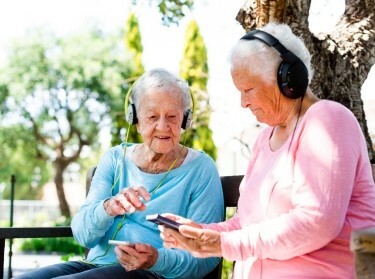 Community-based social innovations (CBSIs) are one type of innovation that may help to address the needs of older people. In the context of ageing, CBSIs are underpinned by three main principles, namely: the empowerment of older people to care for themselves where possible; a focus on social inclusion; and the maintenance of well-being in contexts of disease, disability and declining health (Ong et al. 2016). The study aims to identify how CBSIs are functioning across a number of rapidly ageing countries and the policies, programmes and health system factors underpinning their success, as well as to examine the evidence base for the effectiveness and cost-effectiveness of CBSIs. The study draws on evidence from a systematic review and ten case studies, raising several considerations regarding the CBSIs' impact on healthy ageing, as well as their sustainability and scale-up.